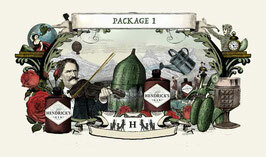 Please buy your chosen Package here. If you Book as a Guest, at the checkout you have to write your desired date for the Gin Taxi Ride and your preferred pick up Adress (Optional). We also have a meeting point at "Wien Mitte/Landstraße" if that is easier for you, we can pick everyone up there. 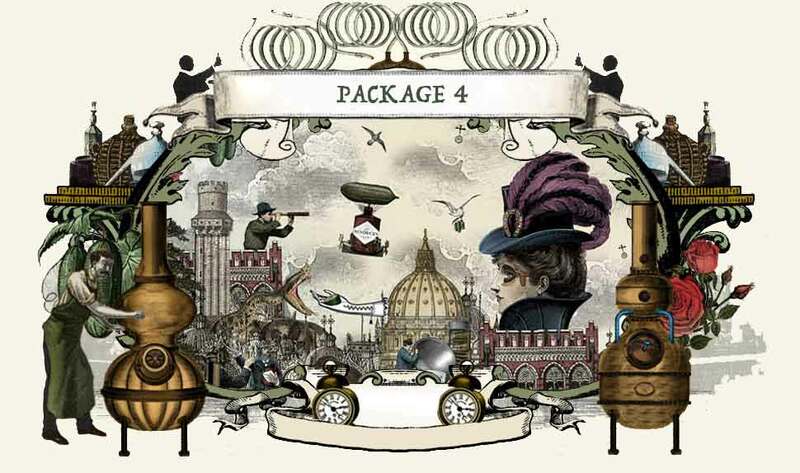 Every Package and Package Price is for 4 Guests. There is no Price per Person but always for the whole party. 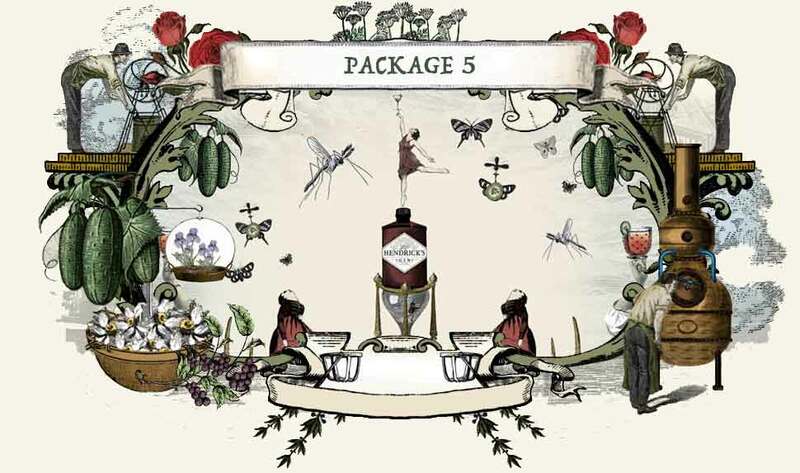 You will receive an order confirmation and then we will write you a separate email to confirm your date and give you all the details about your upcoming Gin Taxi Ride. It you book as a Voucher, we will send you the voucher in paper form with your Voucher Code to your given adress. The invoice will be sent via email. 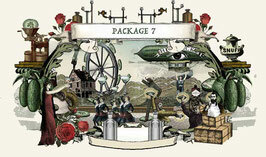 This Package is the first Adventure Package and includes Drinks & Food. 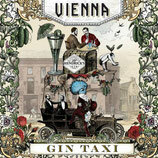 With this tour you will get picked up with your friends, have a trip around Vienna while enjoying your favourite Drink. On the way you need to discover clues to solve the mystery. 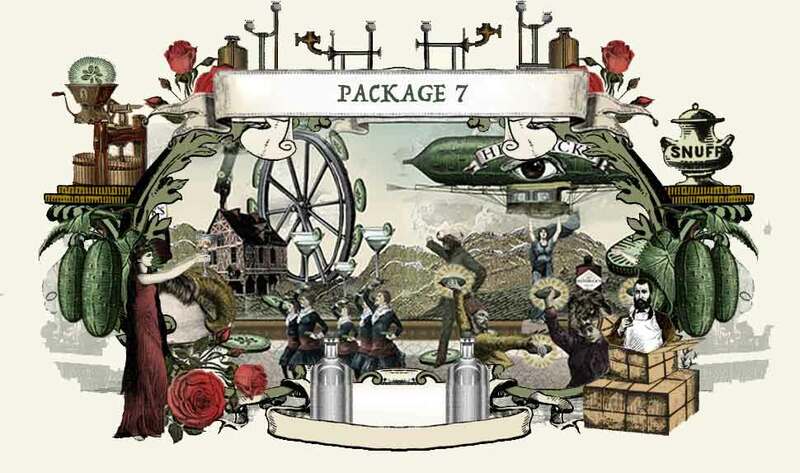 Once you unravel the unusual adventure the final stop is a surprise location where you get another Signature Gin Cocktail and a full meal for every guest. 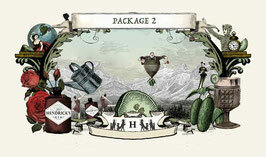 This Package is the Second Adventure Package and includes Drinks. With this tour you will get picked up with your friends, have a trip around Vienna while enjoying your favourite Drink. On the way you need to discover clues to solve the mystery. 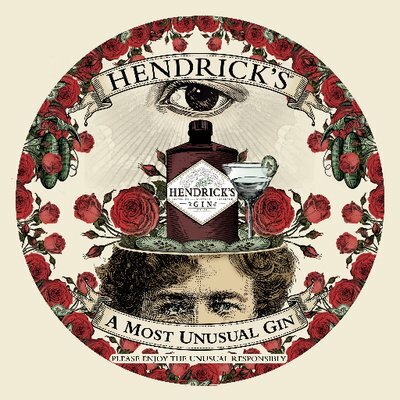 Once you unravel the unusual adventure the final stop is a surprise location where you get another Signature Gin Cocktail for every guest. This Package is the the perfect thing to do after a stressful Work day. Also a good combination for everybody who just wants to have a unique drive around. With this tour you will get picked up with your friends, have a trip around Vienna while enjoying your favourite Drink. The final location is either a Afterwork Event or Afterwork Bar with 1 Gin Cocktail each included. Bringing the afternoon Tea to Vienna, Enjoy your favorite drink served in the ultimate signature Tea Set. You can book this Package already and Service will start in July. Bringing the afternoon Tea to Vienna, Enjoy your favorite drink served surrounded by nature. You can book this Package already and Service will start in june 2018. With this tour you will get picked up with your friends, have a short trip around Vienna on a beautiful day, while enjoying your favourite Drink. The we will take you to a nice spot surrounded by a lot of green. There your peculiar Picknick starts with some food and a taste of every Fever Tree Tonic combined with our Gin. With this tour you will get picked up with your friends, have a short trip around Vienna on a beautiful day, while enjoying your favourite Drink. You can book this package already and service will start in december 2018. 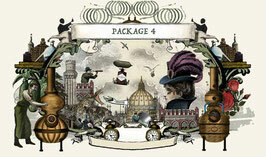 The we will take you to the Christmas markets to enjoy flair and the spectacle. We will also try a hot version of a Gin drink together. 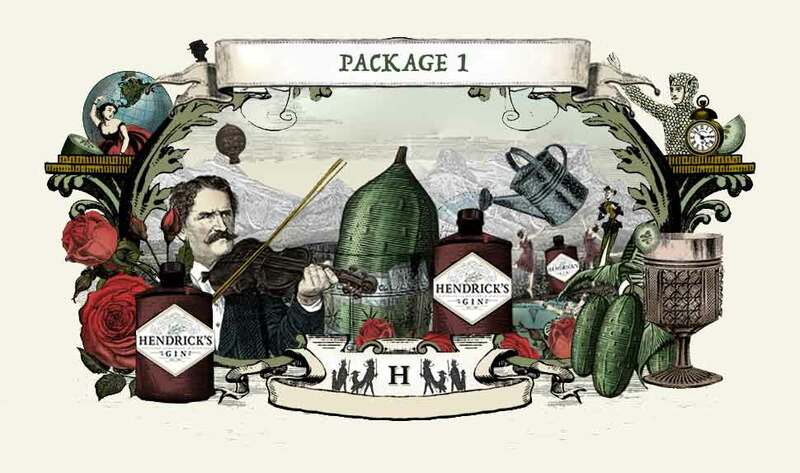 While you ride in the taxi Gin and Tonics are provided (0,35l bottle of Hendricks, 2 Types of Fever Tree Tonics). Each Guest receives a Goodie Pack and Voucher for your next Gin Taxi ride, 1 hot Gin drink each. 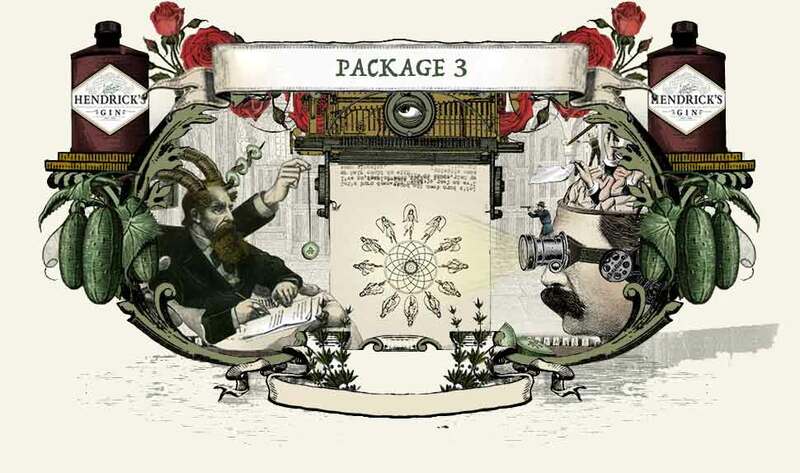 This Package is available every day during Christmas Time. See the unusual places of Vienna. We take you on a tour through the city to visit landmarks that aren't in your average Guided Tour. You can book this Package already and Service will start in July 2018. 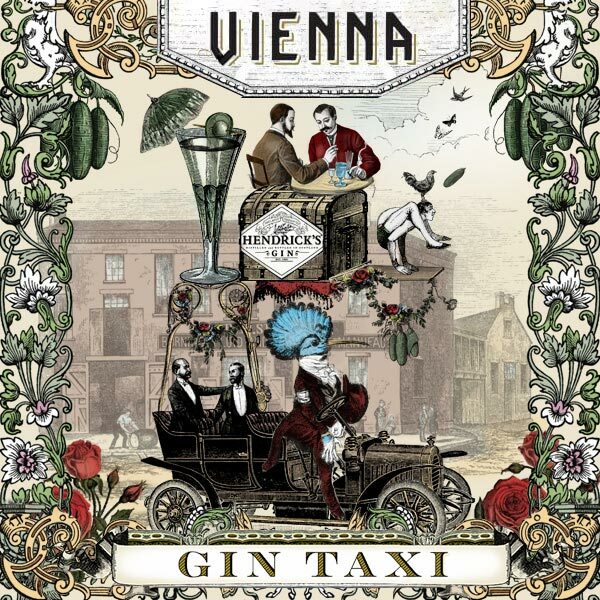 With this tour you will have a trip around Vienna, while enjoying your favourite Drink and visiting some of the rather unusual Sights of Vienna. Use the option to make your trip longer in adding another 2 hours. This package is the Airport Package for 2 People. With this tour you will get picked up with your partner, make a short detour around Vienna and then on to the Airport while enjoying your favourite drink. Everything else is special arrangement and upon request. 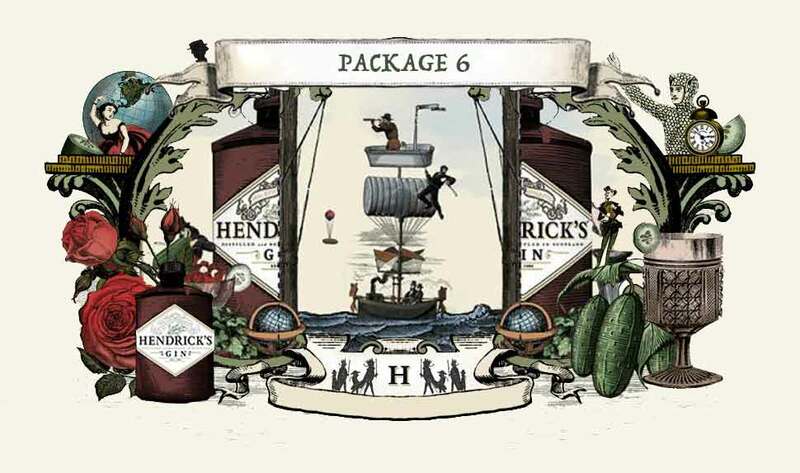 While you ride in the taxi Gin and Tonics are provided (0,35l bottle of Hendricks, Fever Tree Tonics). 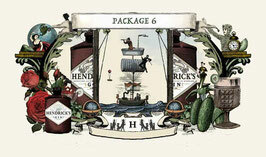 Each Guest receives a Goodie Pack and Voucher for your next Gin Taxi ride. This package is an individual Package for 2 People. With this tour you will get picked up with your partner, have a trip around Vienna while enjoying your favourite drink. Everything else is special arrangement. We can pick up to 4 guests individually. Please be aware that long pick-up distances mean less time for you to spend in our Taxi.